Drivers tickets are available for just $75, perfect for those not wanting to drink alcohol. To book a driver's ticket please call 08 8323 6800. The 2016 JOSEPH First Run Extra Virgin Olive Oil is Here! Heralding the start of the new season, the 2016 JOSEPH First Run Extra Virgin Olive Oil is the first and freshest oil to be released from an outstanding growing season. As the name suggests, this Australian gourmet icon is the very first run of oil from the harvest’s first crop. The oil yield per tonne is very low but the olive fruit characters are at their strongest. Watch Joe Grilli, Primo Estate's owner and winemaker, share his tasting notes for the newly released 2014 JOSEPH red wines. Celebrate the new season's olive oil straight from the press at our traditional celebration. 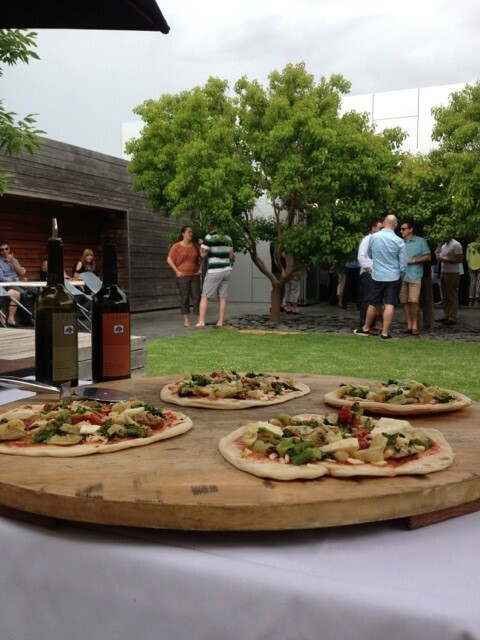 Get a group of friends together and share this long table lunch in the heart of McLaren Vale's beautiful wine country. Enjoy four courses for just $85 per head including a perfectly matched selection of our wines. Alcohol free 'Drivers tickets' for non-drinkers and children under 18 can be purchased for $75 by calling 08 8323 6800. No refunds less than 7 days prior to the event. Congratulations to our wonderful neighbours Samuel's Gorge, Wirra Wirra, d'Arenburg, Oliver's Taranga and S. C. Pannell for also making this prestigious list. Come and enjoy our award winning JOSEPH Experience Tasting for yourself 7 days a week from 11am - 4pm. We recommend making a booking by calling 08 8323 6800. We look forward to welcoming you soon. 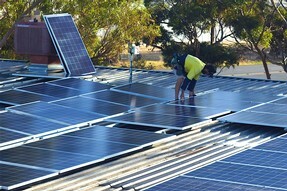 With our winery north of Adelaide at Virginia and our McLaren Vale cellar door both sporting solar panels for the first time this vintage we are delighted to be investing in the sustainable future of Primo Estate. The sun makes our grapes grow, now it makes them into wine too! 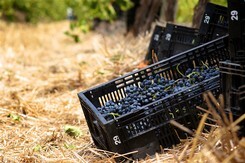 Vintage 2016 is in full swing at Primo Estate with a beautiful harvest of Colombard, Pinot Grigio and Merlot already picked - visit cellar door this month and you might just see us at work harvesting the Shiraz or Cabernet Sauvignon. So far conditions have been perfect and we are thrilled with the quality of the grapes - now to get busy transforming it into some delicious wine. 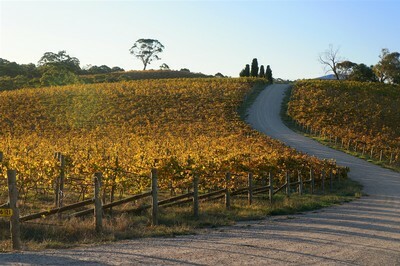 Cellar door is open 7 days from 11am - 4pm. Call us on 08 8323 6800 with any queries. 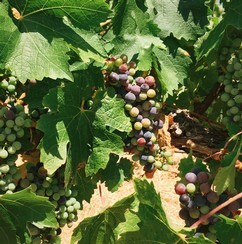 Our Merlot grapes are changing colour as they go through veraison! This is a great time of year to visit cellar door and see the exciting changes in the vineyard as we prepare for vintage 2016. 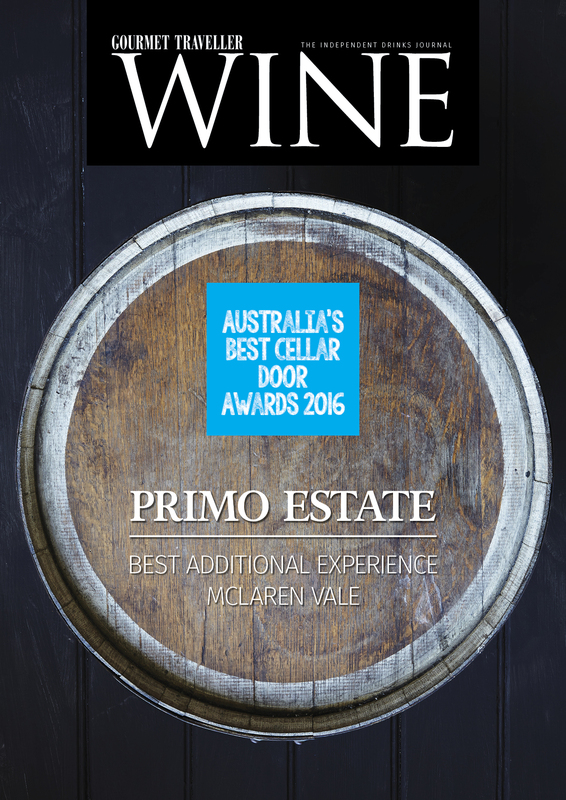 We look forward to welcoming you to the McLaren Vale Cellar Door of the Year 2016, open 7 days 11am - 4pm.